As one of the Alibaba Cloud Apsara systems, Luoshen is responsible for on-cloud virtual networks and is also the infrastructure behind over 100 Alibaba Cloud products. During the Double 11 Shopping Festival this year, all Alibaba Group services supported IPv6 to allow for a faster and more secure experience. This article provides an overview of the various network services and technologies used for the Alibaba Double 11 Shopping Festival. Alibaba Cloud Enterprise Network (CEN) is powered by Apsara Luoshen network system, the SDN (Software Defined Network) system developed by Alibaba Cloud. This article will introduce the basics of container networks based on Alibaba Cloud's Elastic Network Interface (ENI) technology. 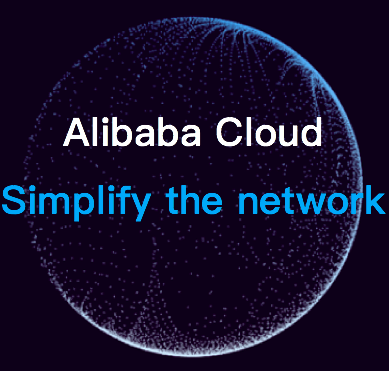 This article introduces some practices in network analysis by Alibaba Cloud's network team, including how to build the entire platform based on real-time computing and several key scenarios. This article introduces the technical background and for using VPP as the foundation of Smart Access Gateway for Alibaba Cloud network products. In this article, we look at high-performance server load balancing implementation methods to supports Alibaba Group's annual Double 11 (Singles' Day) Shopping Festival.